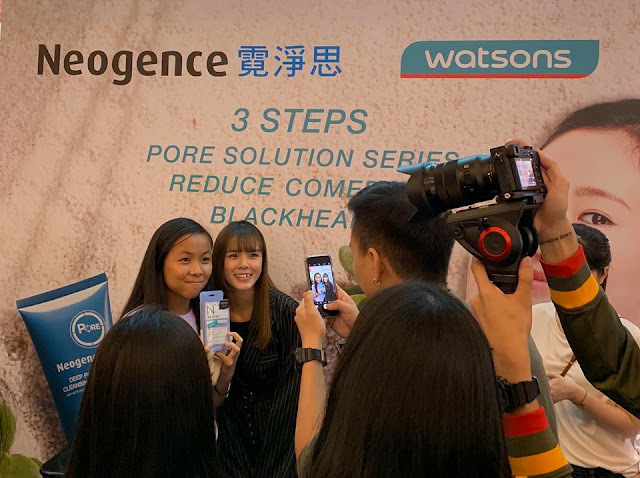 Last weekend, Neogence threw an exclusive meet and greet session with Shu Sen, an uprising Malaysian Youtuber at Watsons Sunway Pyramid. We can't stop admiring her radiant and flawless complexion, as the bubbly gal shared on how Neogence Pore Solution series helps her to achieve such perfect skin. 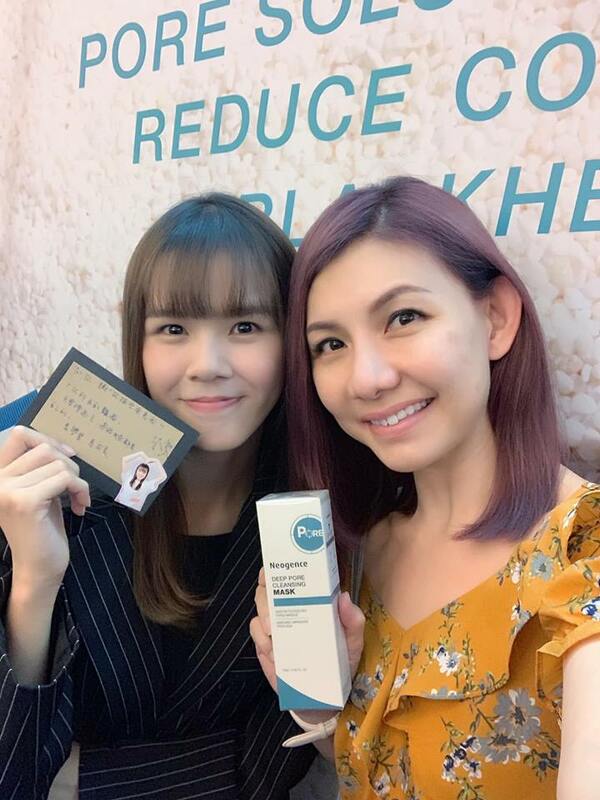 Thank you Shu Sen for the personalised card. How nice of her! 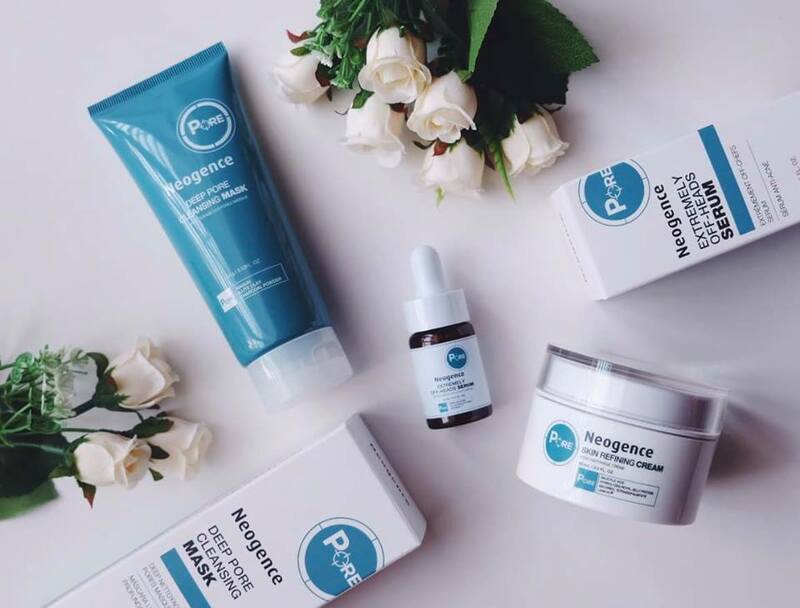 Neogence, a renowned lab-dermatological brand founded by a team of dermatologist, bio-medical doctor and professional pharmacist launched this brand new skincare regimen, Pore Solution Series, specifically to target enlarged pores and excess sebum production. This simple three steps skincare series comprising Deep Pore Cleansing Mask, Extremely Off-Heads Serum and Skin Refining Cream - Cleanses, Purifies and Shines to reduce oily sheen on your face and improve skin condition. 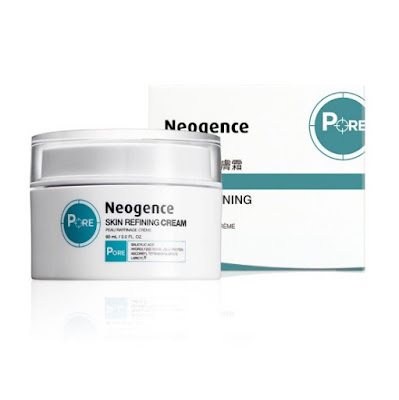 Formulated with natural clay and charcoal powder, the cleansing mask absorbs sebum, removes dead skin cells, cleanses pores deeply, and weakens the solid roots of comedones effectively. Once those comedones are removed, pores will feel refreshed again! The cleansing mask is to be used weekly. 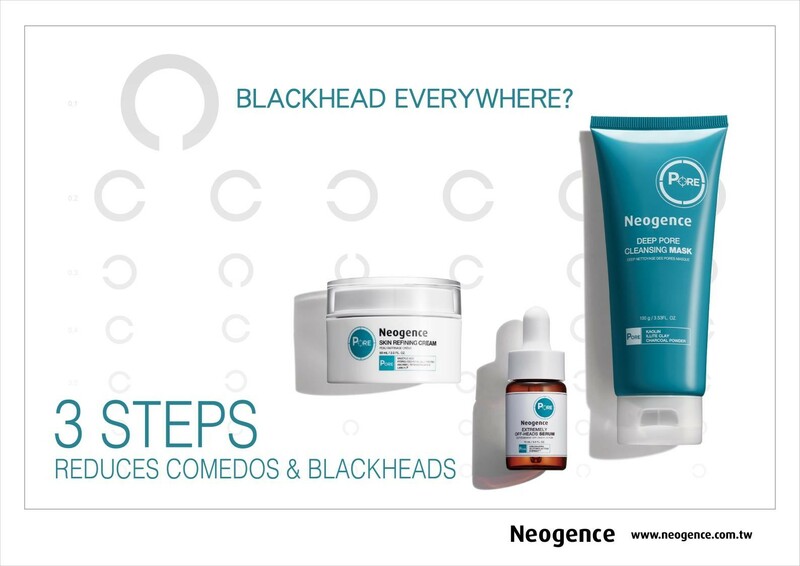 Infused with Azeloglicina and Gluconolactone, the serum deeply dissolves heads and blocked pores completely. 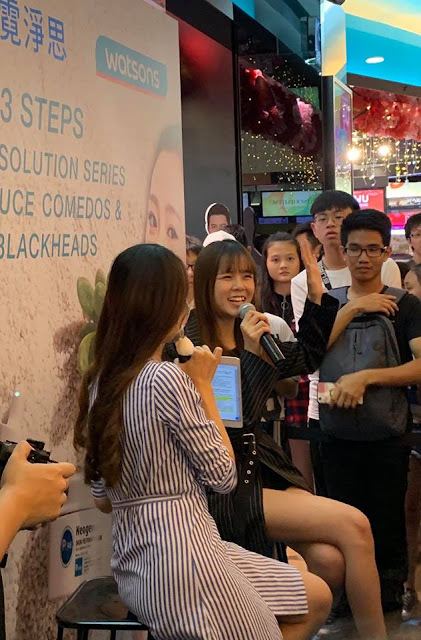 Meanwhile, EVERMATTM combined with Sebum Control Enzyme, effectively improves the conditions of the cuticles, tightening the pores and reduce the blockage of sebum and acne. Suitable for daily use and even sensitive skin, the serum dissolve heads deeply without over-drying the skin. 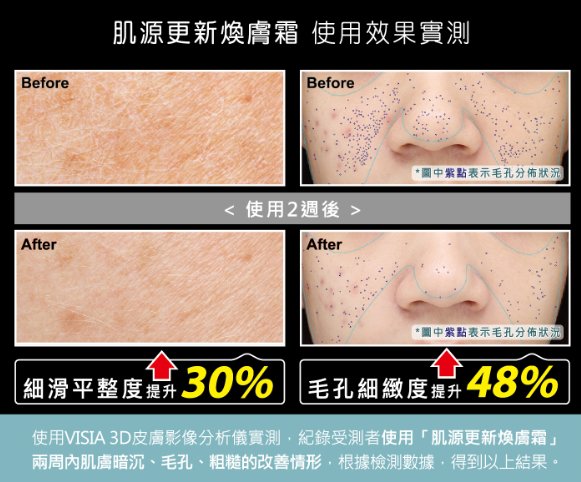 Say goodbye to large pores and uneven skin tone, rediscover your most delicate skin with this two-stage 'rejuvenation' program which works wonder for inner activation and external shines. 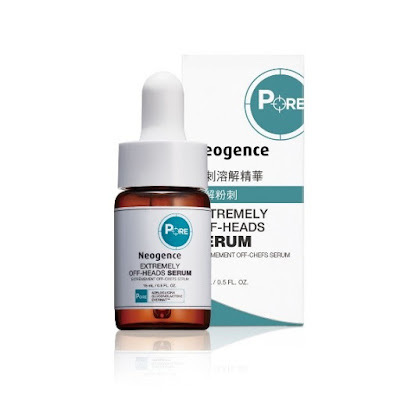 It is packed with Hydrolyzed Royal Jelly Protein and collagen to aids in skin cell renewal and repair, whilst the high concentration of Salicylic Acid and Ascorbyl Tetraisopalimtate gently peel for a brighter, radiant and glowing complexion. Can be used daily!